History: In 1987 the owner became interested in the business. He started at the bottom of the power wash food chain and worked his way up to the most elite and profitable clients in the Commercial and Industrial sector. This was achieved by giving a little extra service and 110% on every job. The company lives on repeat business and referrals. R&D: The business plan is very simple; provide good service and always give 110%. A significant amount of work has gone into research and development of franchises. 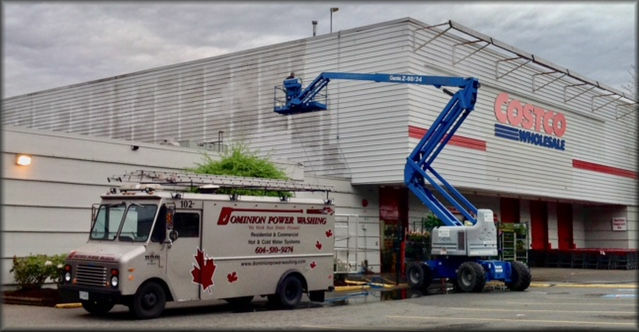 There is room for 10 franchise operations in and around the Vancouver Lower Mainland area. The physical presence and reputation of subject company make the franchise opportunity much more than with some unknown entity. The seller has all the research available for preview by a person deemed qualified. 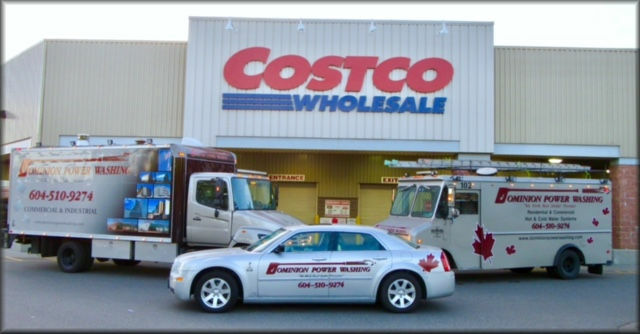 Client Base: Current clients are good, reliable companies such as Costco and other big names. The big names make it easier to get more clients. There is much more work than the owner is able to bid on and a list is kept of work that is turned down. 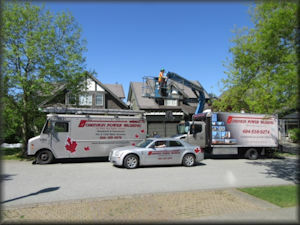 Dominance in the Marketplace: The seller believes this business has the best reputation and the best clients in the whole lower mainland. 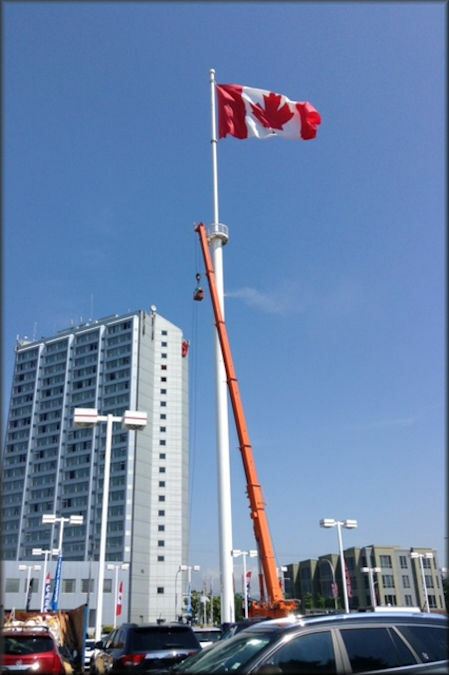 For example, a 240 foot flagpole in Surrey was cleaned with the use of a Mega Crane. Nobody else bid on the job. 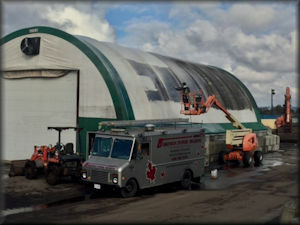 Travel Land RV in Langley has 5 acres of asphalt. 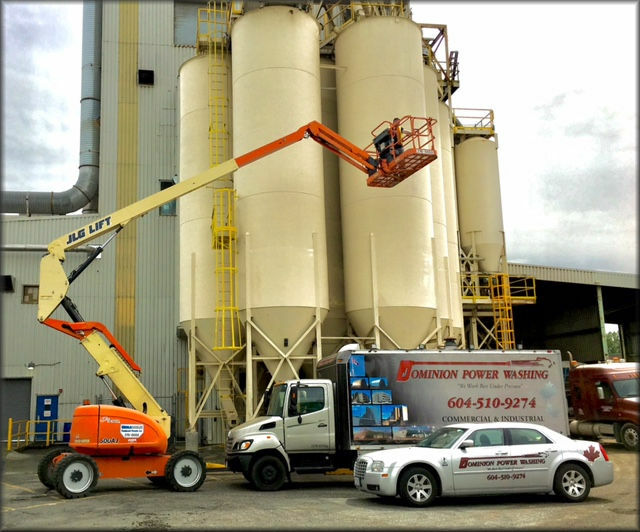 Dominion was the only company who had the large equipment and extreme hot water available to do what was necessary in a limited time frame. 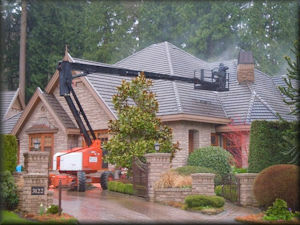 Not the only power wash company in the area but estimates seventy percent of the high end work. Business operates 48 or 49 weeks of the year. Most other similar companies are only 6 to 7 month operations. Volume of service could double or triple with the right people in place. 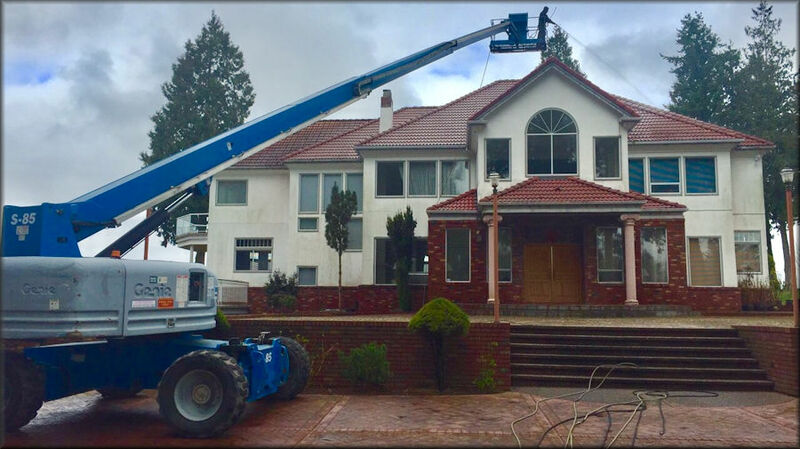 Terms of lease - very good long term lease for all equipment and trucks. Landlord is also a client and pays more than the rent for service.